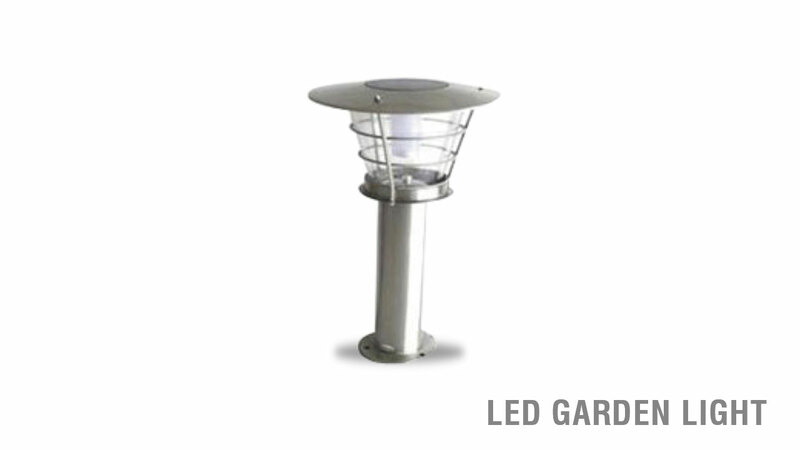 Our LED Garden Light Systems provide a comprehensive and high-performance solution to lighting and entertainment to homes that are not connected to power grids. Another USP of these products is that they are available in different wattages (viz. 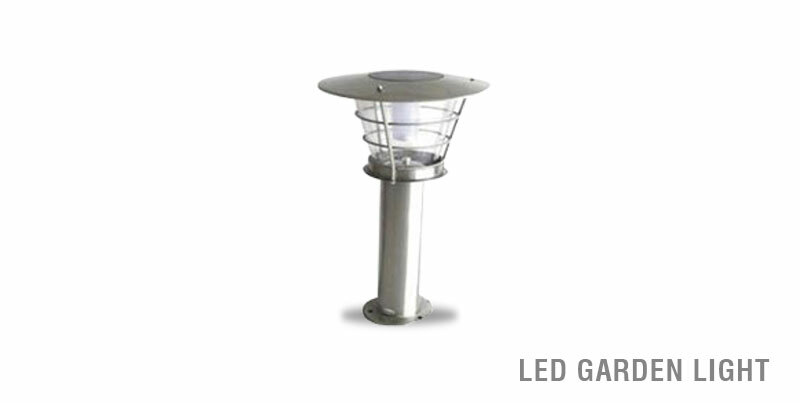 6W, 9W and 12W) to cater to a wide range of domestic lighting requirements and more options are available for higher loads.